Paint color preference is not only affected by our past experiences but also our personalities. If you’ve run out of home painting ideas, then this article is for you. We put together color palettes to match your Myers-Briggs Type Indicator (MBTI) or personality. ISTJs (The Inspector) are very organized, practical and dependable. A white palette is a perfect match with their calm demeanor in handling a complicated task. ISFJs (The Protector) remember everything. They rarely speak out but when they do, their intention is to nurture the people around them. A subdued yellow palette is a representation of their caring spirit. INFJs (The Counselor) are creative and independent thinkers. They value privacy so it is difficult for them to open up even to their close friends. A light purple palette matches their mysterious aura. INTJs (The Mastermind) have high standards for themselves and others. They need a place where they could relax because they work nonstop. Light blue walls will more likely make them feel calm. ISTPs (The Craftsman) are keen observers and they are quick to act on problems. They are very logical in dealing with problems, and they often come up with practical solutions. 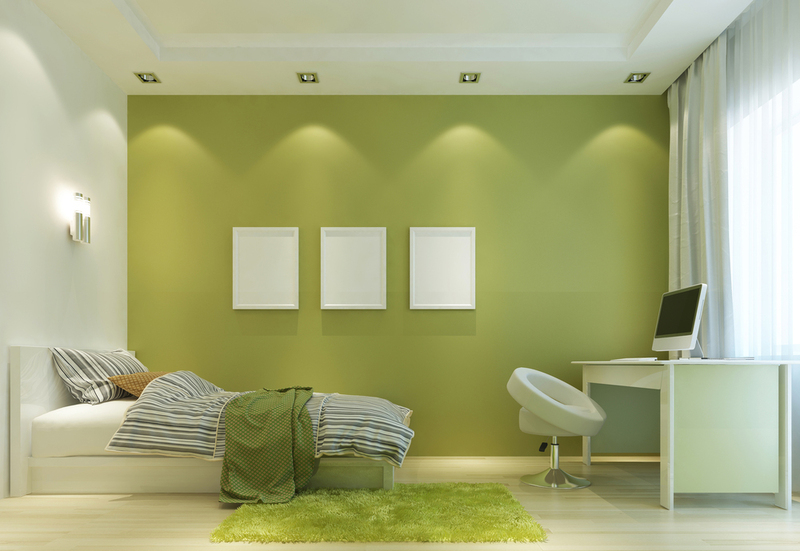 Pastel green walls match their efficiency. ISFPs (The Composer) embrace each moment of their lives. They refuse to fit in a mold. 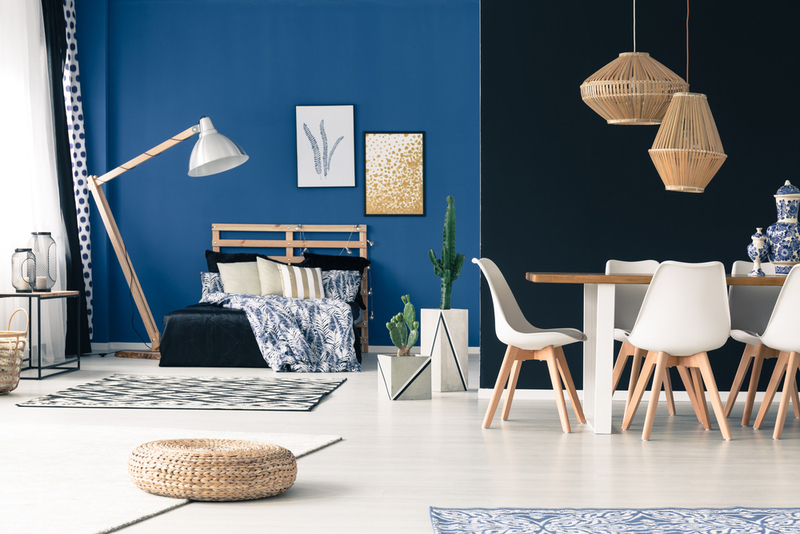 A single shade of color is not enough for them, so we recommend the BE YOU color palette from BOYSEN Color Trend 2018. INFPs (The Healer) easily adapt to any kind of environment without compromising their values. They are very self-assured, and they do not need external validation to start any task. Dark walls suit their quiet tenacity. INTPs (The Architect) are open-minded but reserved. They are good listeners who offer the most intelligent advice. A grey palette is perfect for them as it symbolizes the openness and calmness they exude. ESTPs (The Dynamo) are voted most likely to love DIY house painting because they want hands-on experience in reinventing their homes. 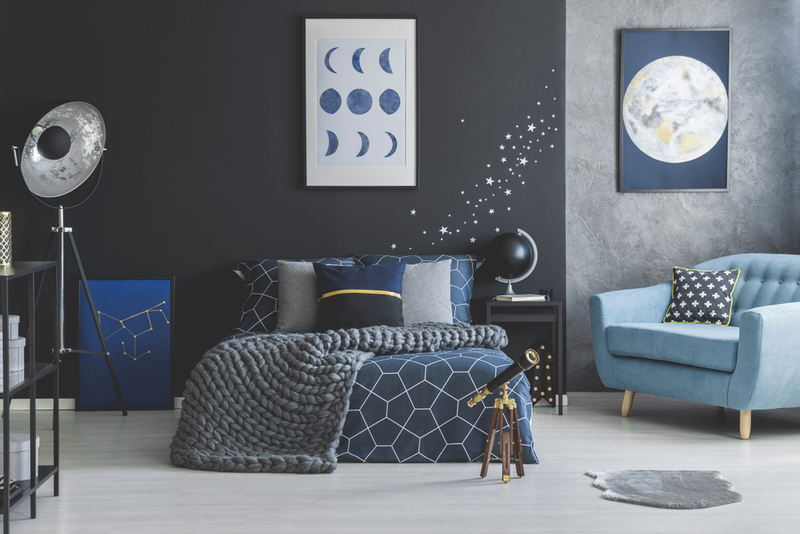 They follow trends so the BE BOLD color palette from BOYSEN Color Trend 2018 is perfect for them. ESFPs (The Performer) are considered the life of the party. They thrive in working in groups. They can make the most boring activity fun. An orange color palette matches their warm and outgoing nature. ENFPs (The Champion) are cheerleaders. Behind every successful person is a supportive ENFP friend, parent or lover. They give the best advice and hugs. A bright yellow color palette is perfect for them. ENTPs (The Visionary) have creative and critical minds. They are truth-seekers who would rather hear criticism than sugarcoated feedback. A no-nonsense brown palette is perfect for them. ESTJs (The Supervisor) are organized to a fault that they have labels for everything even the label maker. They are always well informed. 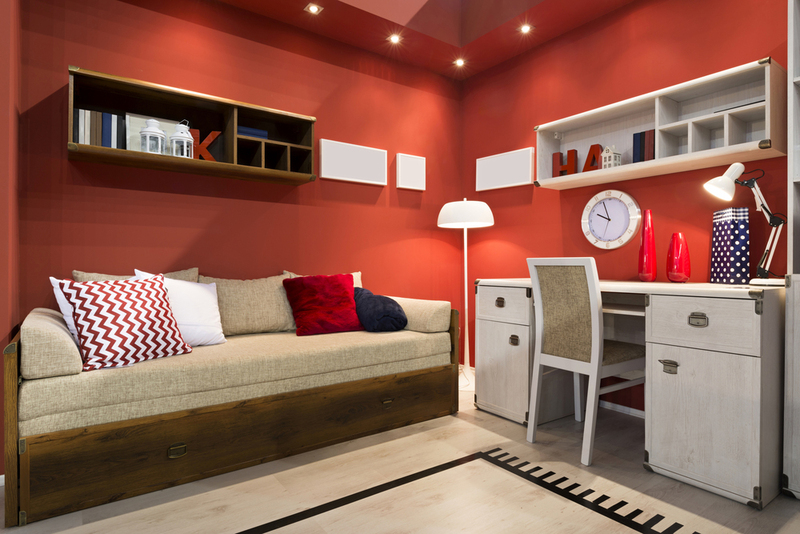 A red palette matches their stand-out personality. ESFJs (The Provider) are observant and sensitive. They try to anticipate and provide what other people need. They have an overwhelming urge to help everyone. A pink palette suits their nurturing presence. ENFJs (The Teacher) are the epitome of a perfect leader. They are mind readers who know people’s motivations and needs. They help others grow. A bold green palette suits their encouraging personality. ENTJs (The Commander) are determined and disciplined leaders. They always plan ahead and make sure there are long term benefits to their choices or decisions. 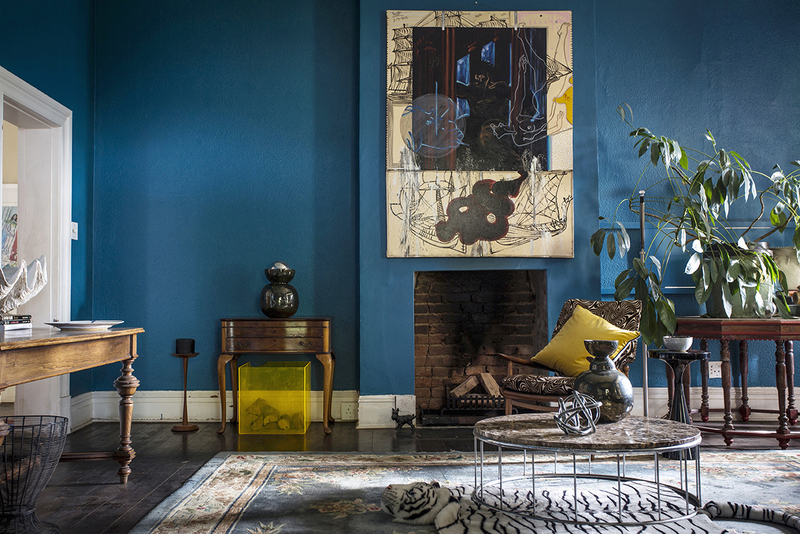 A bright blue palette reflects their personality. Take the MBTI Test with a grain of salt because we are all dynamic individuals who change all the time. We could have a little bit of introversion or extroversion in some aspects of our lives. This test is also widely used for entertainment purposes, so join the fun, click here to take the test, and start painting your homes with colors that reflect your personality. Still undecided? Let the experts offer you the best color palette this year, visit the BOYSEN COLOR TREND 2018 website so you can pick a trendy color palette that suits your style. There are also links to the Color Trends from 2015 to 2017 in the website so do explore.